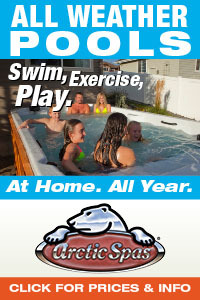 Host Dan Harrison and the Poolandspa.TV crew visit different homeowners on Long Island in New York to take a look at the various places people have installed hot tub spas in their own homes. 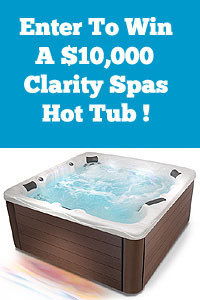 You get to see hot tub installations in a garage, basement, deck, sunroom and a few other spots – turning existing homes or backyards into a vacation paradise. 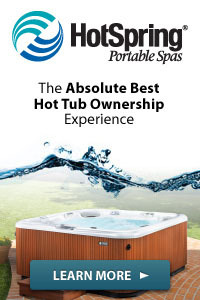 This Mini-Series is part of the Hot Tub Spa Buyer’s Guide Series produced by Poolandspa.TV. Where Do People Put Hot Tubs? – Episode 1 – Hot Tub In Garage. (5:11 min). Where Do People Put Hot Tubs? – Episode 2 – Hot Tub In Den. (5:02 min). Where Do People Put Hot Tubs? – Episode 3 – Hot Tub In Sunroom. (5:50 min). Where Do People Put Hot Tubs? 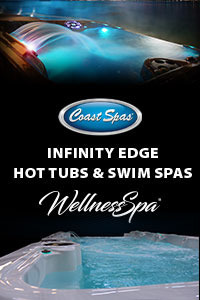 – Episode 4 – Color Changing Hot Tub In Deck. (5:03 min). Where Do People Put Hot Tubs? 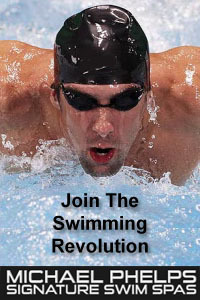 – Episode 5 – Hot Tub In Basement. (5:54 min). Where Do People Put Hot Tubs? – Episode 6 – Hot Tub In Forest. (4:13 min). Where Do People Put Hot Tubs? – Episode 7 – Cool Hot Tub Room In House. (6:54 min).